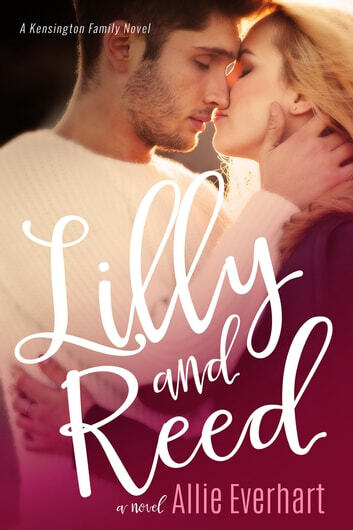 When Lilly went to college she didn’t expect to fall in love, but then she met Reed. Now, almost a year later, the two of them couldn’t be happier. But their happiness comes at a price—a price Lilly may not be willing to pay if she knew what was really going on. For years, her family’s kept a secret from her, a secret that if told, could make Lilly question everything she’s ever believed in. The time has come…she has to learn the truth. And with that truth comes another revelation. A plan has been set in motion that can’t be stopped. Lilly has to make a decision. What she decides will determine her future, but also the future of her entire family. Will she make the right choice? Even if it means losing the boy she loves? Note: Lilly and Reed is a follow-up to Lilly, the story of Lilly Kensington. 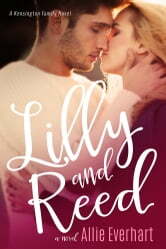 Read Lilly before reading Lilly and Reed. Loved it. Please continue this series. Would love to find out what the future holds for these two. I've read all whole jade and Kensington series and loved them all! I was so hoping Lilly would get her own books and was so excited when Allie said she was getting her own book! I loved this book so much! I'm praying there is another one for Lilly! I loved all the characters except Katherine lol I never liked her tho. can't wait for another Kensington book Allie!